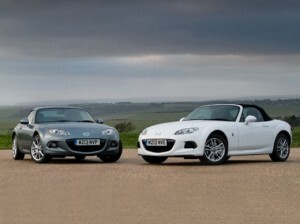 Iconic Mazda MX-5 named 'Most Popular Roadster' at honestjohn.co.uk Awards . 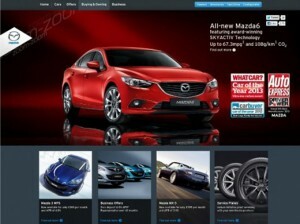 Mazda.co.uk wins ‘Best Web Design’ at the reputable 2013 Click Awards. 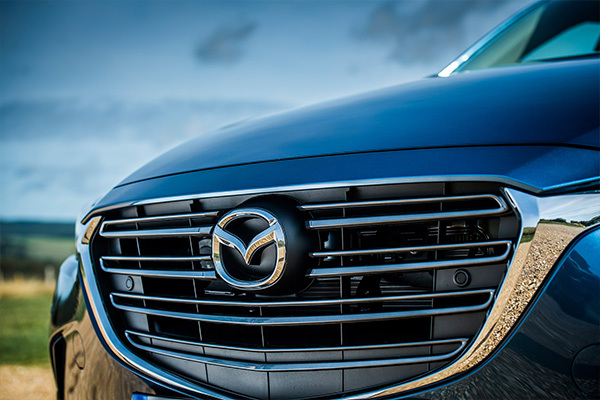 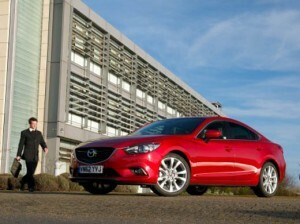 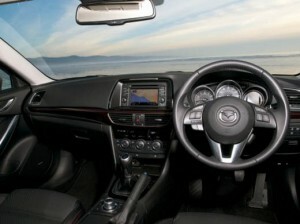 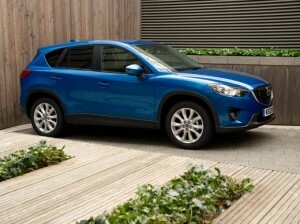 Mazda brand jumps from 12th to 4th place in this year's Auto Express' Driver Power Survey. 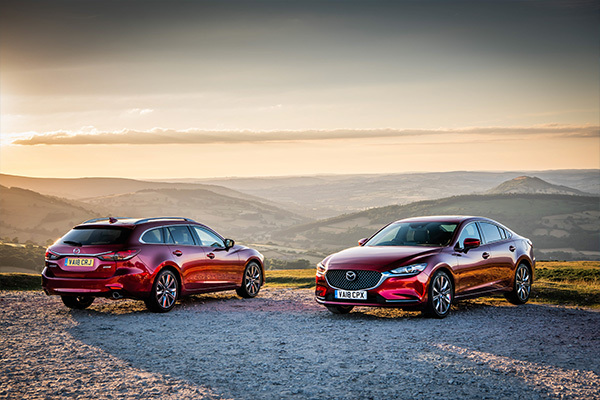 Fighting off tough competition, all-new Mazda6 awarded top marks at the prestigious industry ceremony. 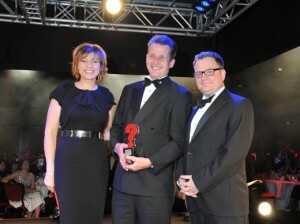 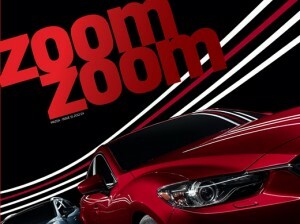 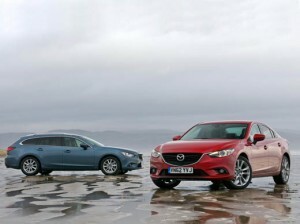 CarBuyer website awards brand new Mazda6 ‘Best Large Family Car’ and ‘Best Estate Car’. 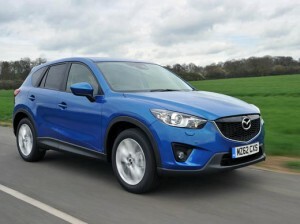 Compact SUV earns recognition for its green credentials from monthly 4x4 magazine .